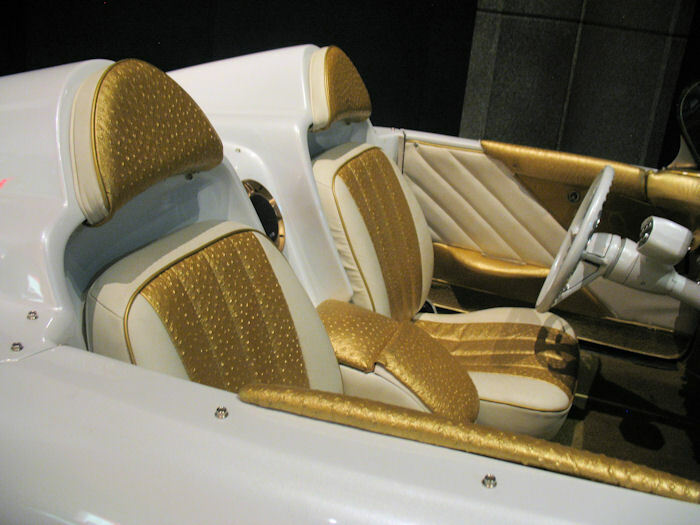 Bill has outdone himself once again! 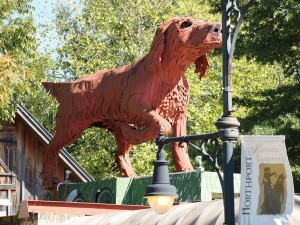 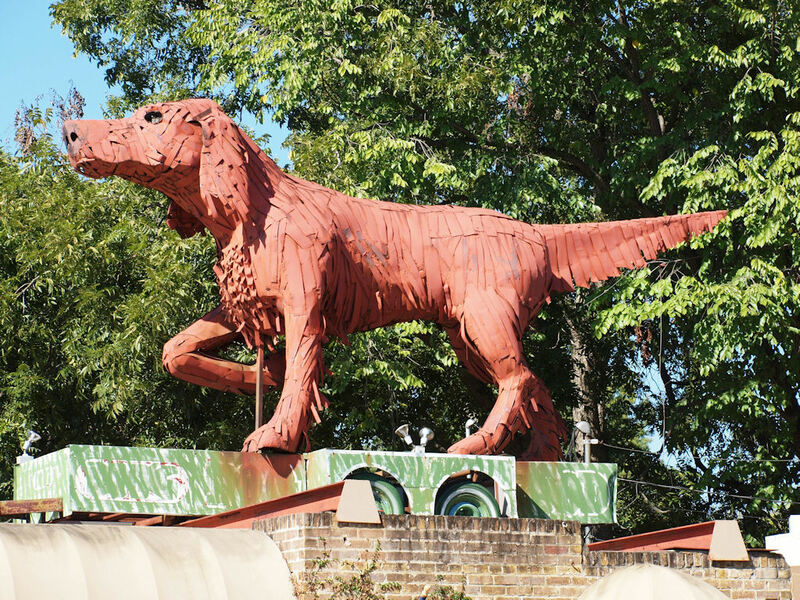 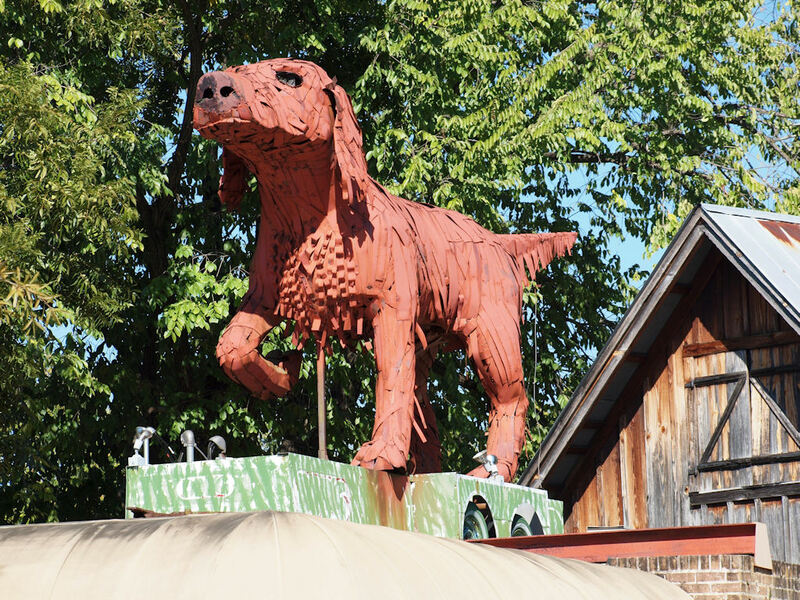 This time he brings us “Rusty” – the huge red dog atop the Kentuck Art Center in Northport, Alabama. 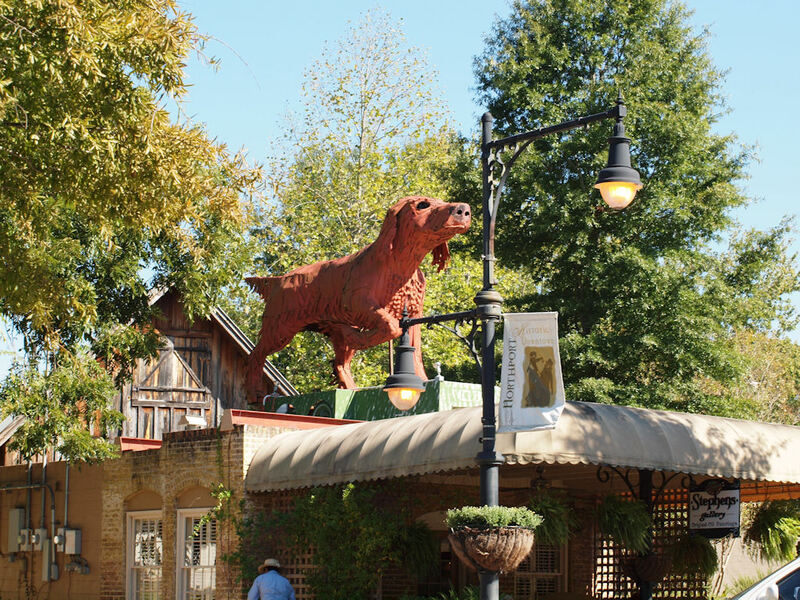 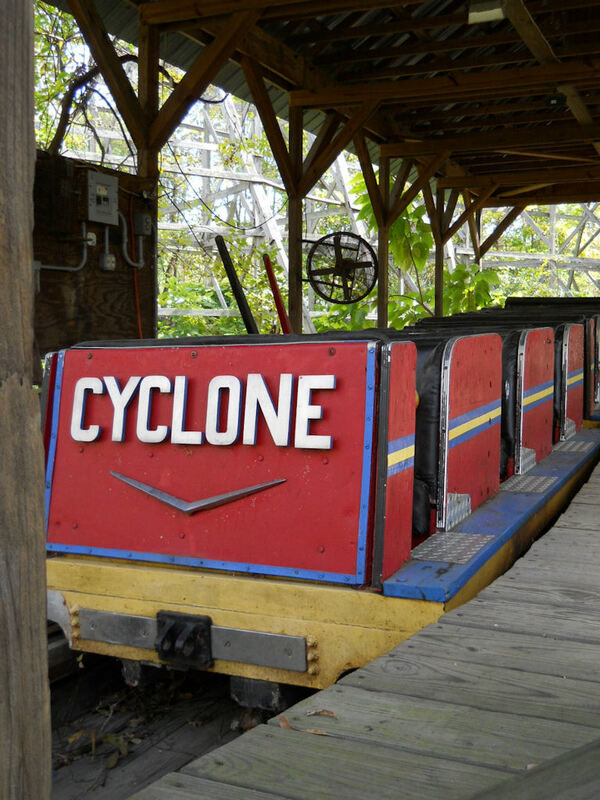 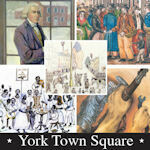 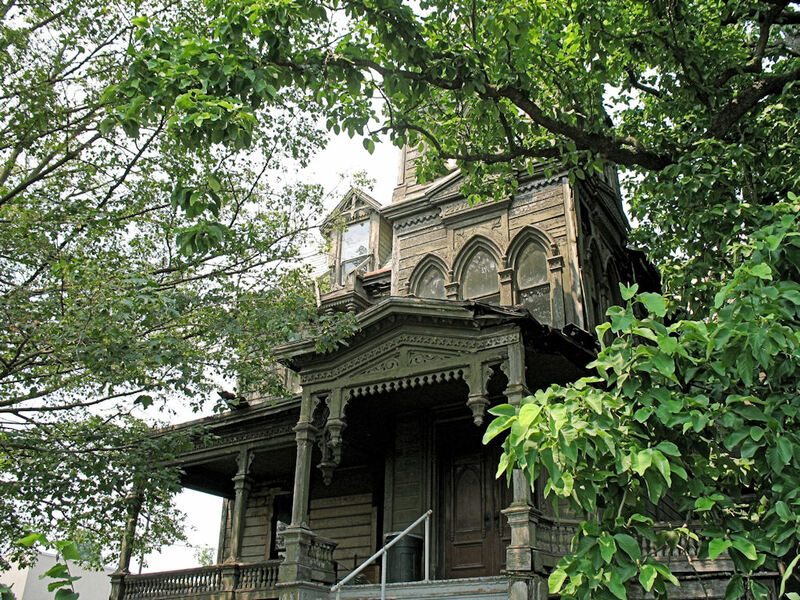 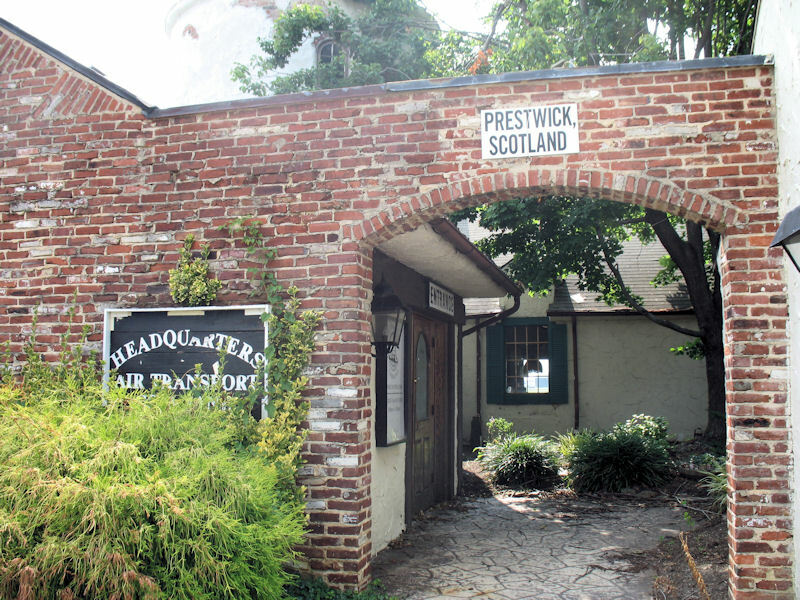 > Visit the Kentuck Museum and Art Center Online!